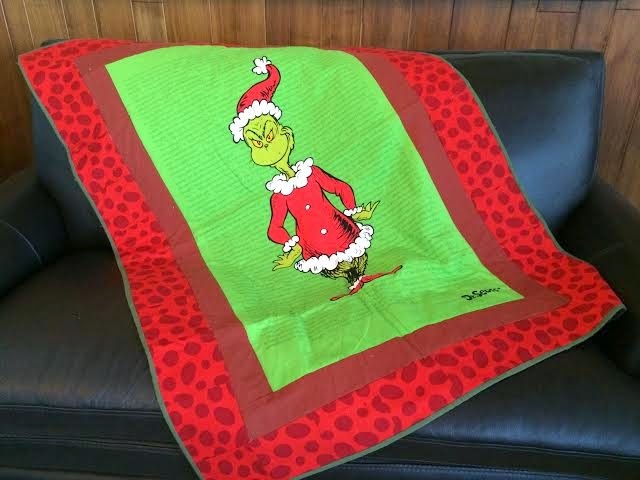 Another amazing find from fabric.com were 44" Grinch panels. 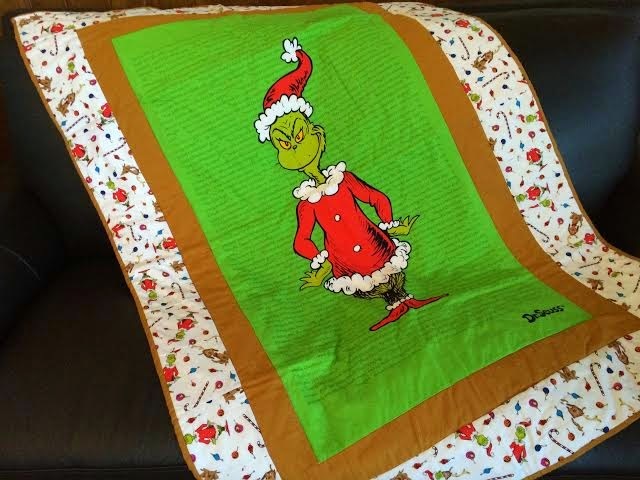 I ordered them in September with plans to make quilts for my nephews and niece. 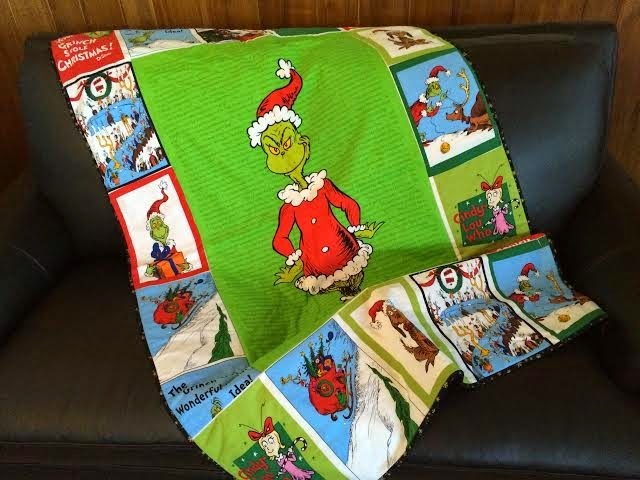 Three quilts are a hefty task, especially for a beginner like me. So, when I found these panels I thought they were perfect because it basically took away over half the work. Efficient! !